We are a Portland Oregon Based Directional Boring Company that started in Portland, Oregon in 2000. 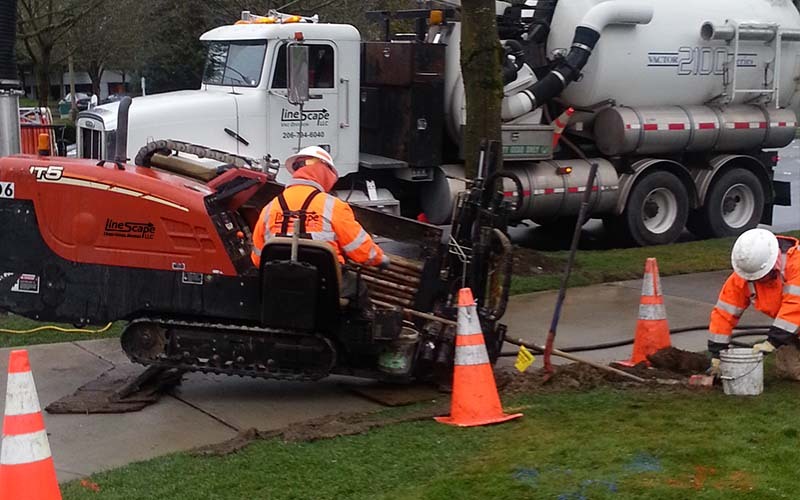 We began installing cable lines using our trench-less boring methods throughout the Portland area and soon expanded into Washington with our Seattle office. The company now handles a wide range of directional boring projects from large scale boring jobs down to smaller residential projects. Our experienced and professional staff is fully trained, efficient, and above all safety conscious. We pride ourselves on our drilling experience and long term employees. 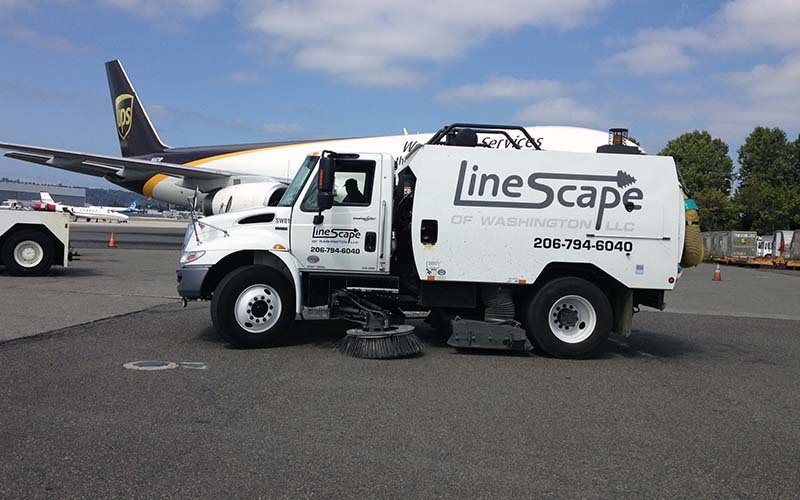 Not only do we provide world class directional drilling services we also have expanded to providing professional vactor truck vacuum excavation services and sweeper truck services to our Washington clients. With over 15 years serving Oregon and Washington with the finest in directional boring services you are in good hands for your next project, to learn more about who we are please click below. Linescape Directional Boring LLC has completed countless projects over the years. If you are interested in what you can expect on your next project or interested in what all is possible with directional drilling, please click below to view a small sample of some of our projects. 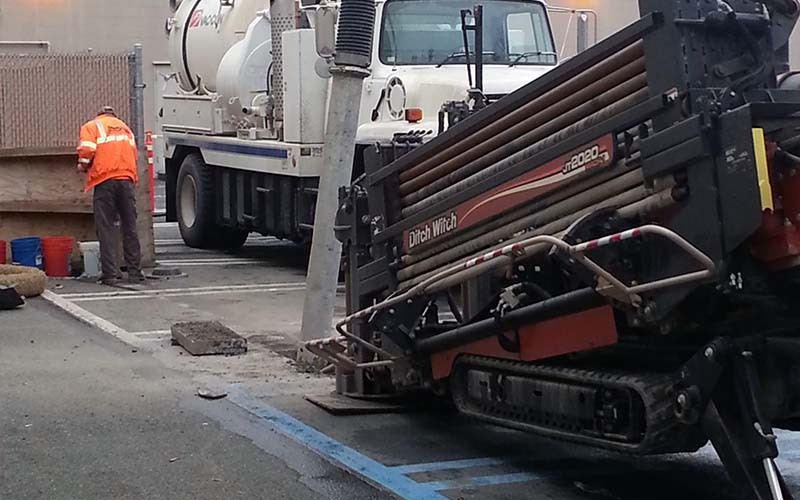 We are always looking to add to our team, if you have experience in directional drilling, vacuum excavation, sweeper services or any other related fields then you have come to the right place. Click the link below to join the team!